Readdle has announced an all-new version of its popular app Scanner Pro is coming on July 2 as their app has been submitted to the App Store. 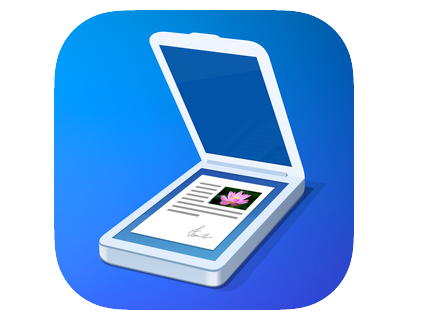 Scanner Pro 6 will be a free update for its existing users, which are now at a staggering 7 million. Along with a tweaked icon, Scanner Pro 6 will have new features such as automatic scanning, OneDrive and OneNote support, favourite one-tap save destinations and more. This is going to one fantastic upgrade, and free to boot. Readdle has also noted on Facebook the latest update for their free email app Spark (which lets you reply to emails via Apple Watch) is coming, as it’s still awaiting App Store approval. There are plans to have Spark for iPad and Mac, coming soon.